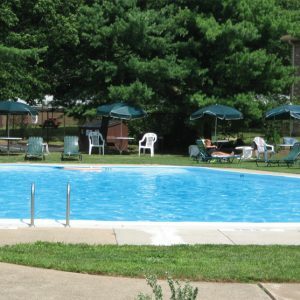 $250 REWARDS JUST SIGN A LEASE WITH CARLTON CLUB APARTMENTS! • May not be combined with any other offer. 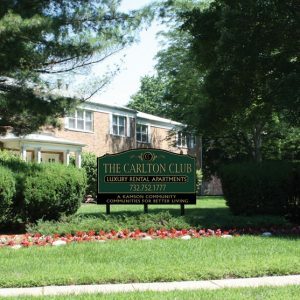 Carlton Club Apartments, Middlesex County's premier 1 & 2 bedroom apartment rental location for all of central New Jersey-close to everything you need, including shopping, entertainment, restaurants and more! Commuters especially will enjoy the proximity to convenient service to Manhattan, and you're close to all major roadways. Carlton Club offers fantastic one-bedroom, one-bathroom standard and deluxe apartment homes. These unique homes feature an incredible use of space. From hardwood flooring to the gas ranges for cooking, these homes have so much to give. You will have the opportunity to tour are beautiful garden style property, view are model apartments and apply on the spot. 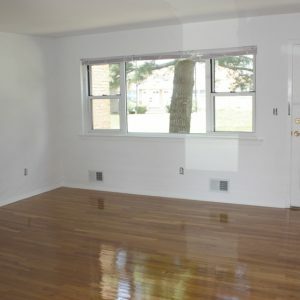 Our Piscataway, NJ, 1 & 2 bedroom apartments offer the space you need with the features you will love. 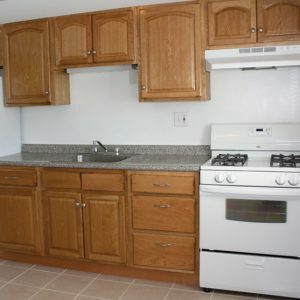 Available in one and two bedroom apartments. 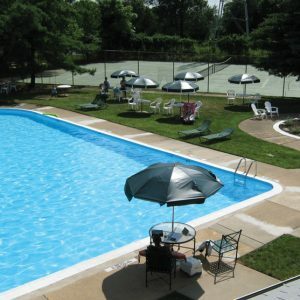 These are the facilities and services included in the rent. A few of them are available on request and may be charged. 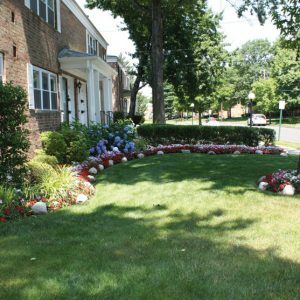 Welcome to Carlton Club Apartments, Middlesex County's premier location for all of central New Jersey-close to everything you need, including shopping, entertainment, restaurants and more! Commuters especially will enjoy the proximity to convenient service to Manhattan, and you're close to all major roadways.